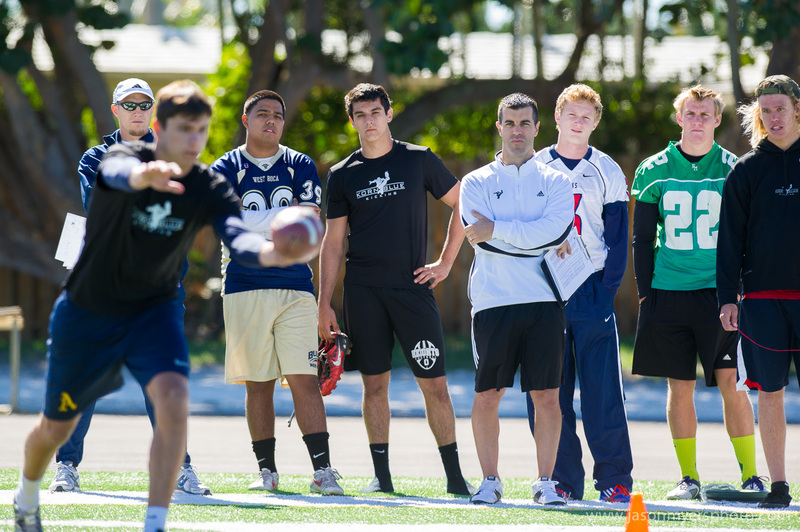 Year-round training for kickers, punters, & long snappers is held in the Naples/Ft Myers area. Some of the nation’s best specialists have been trained and developed through our small group training program. 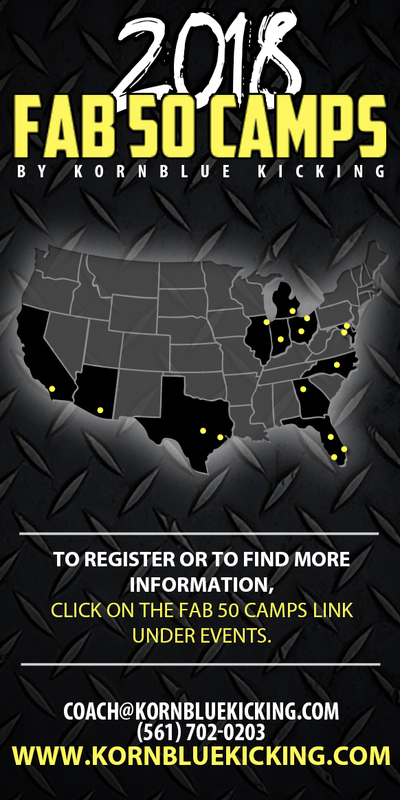 Private training is also available in this location. The process of becoming a complete kicker, punter, or long snapper is a marathon, not a sprint. This package is HIGHLY RECOMMENDED to athletes in South Florida!